What is better than a day at the beach?! A day at the beach and on the water loving life on a paddle board in Hawaii. Come out to Haleiwa in the North Shore and you won’t be able to disagree!!!! 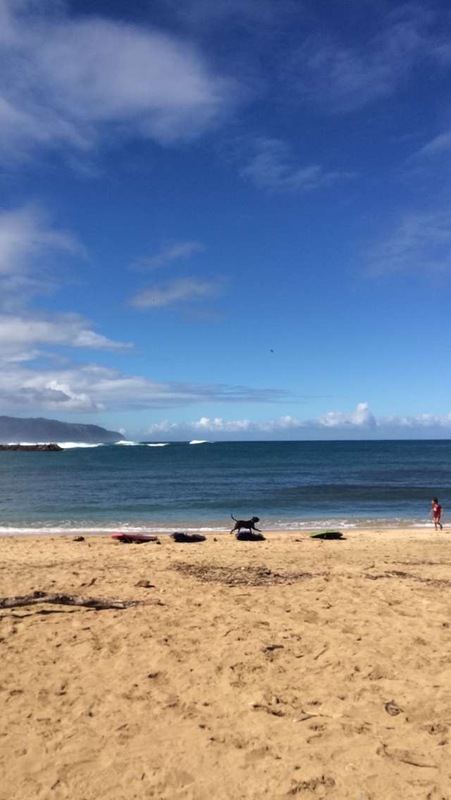 Current weather – Mostly Sunny, 79º and perfect for stand up paddling.